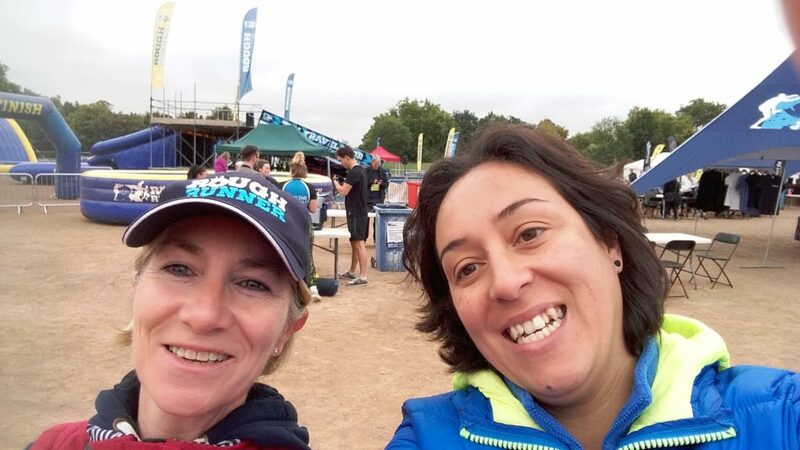 ROUGHRUNNER’s were looked after at Clapham! 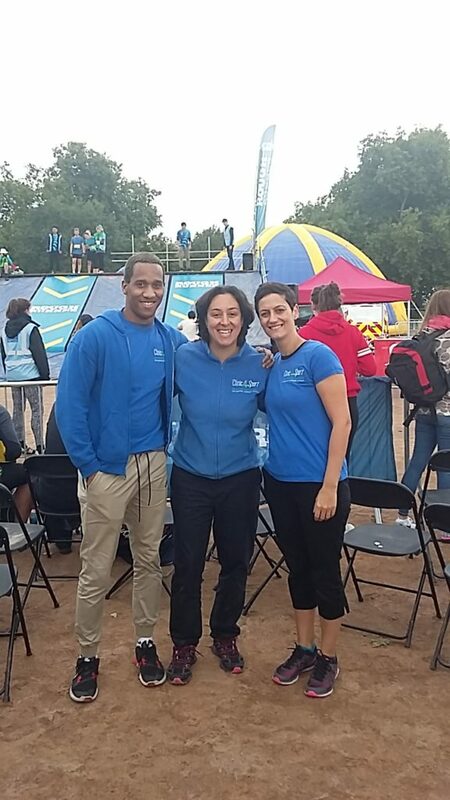 Over 2000 participants took part at the Roughrunner obstacle event on the weekend of 16th and 17th September and Clapham Common Park and Clinic4Sport therapists were to hand to look after any injuries and ease off muscle pain after this event. 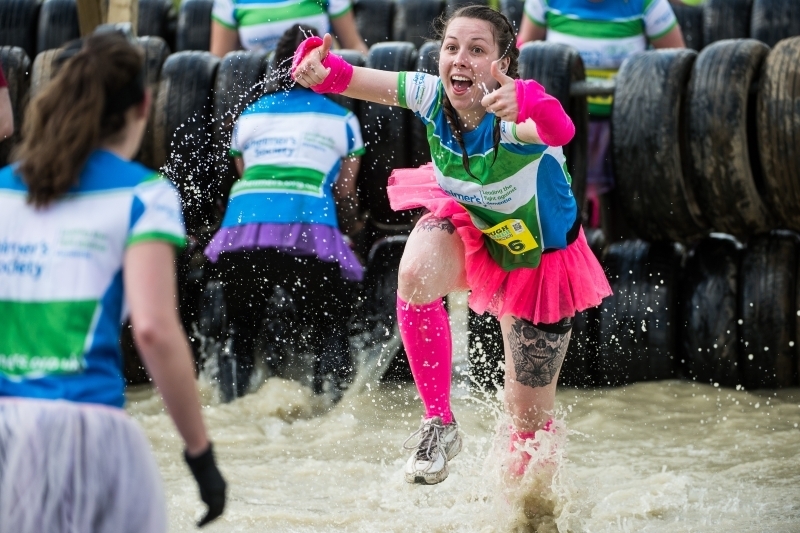 Rough Runner is a 5k, 10k & 15k game-show inspired obstacle course race, with THE travelator obstacle right at the end of the run. 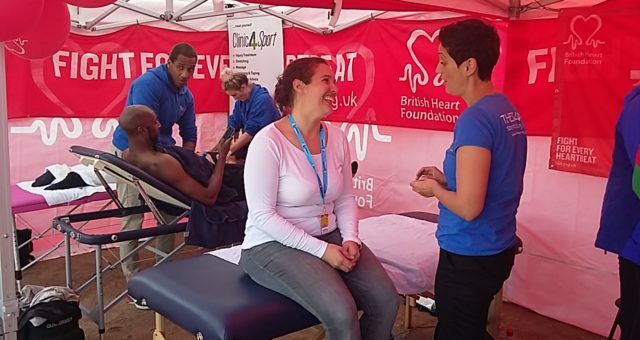 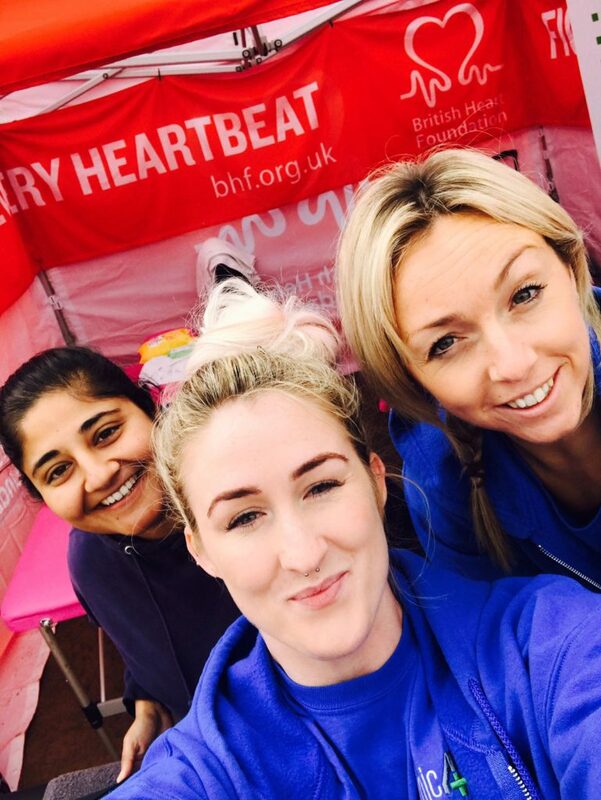 We therapists were busy looking after participants needs and based at the British Heart Foundation HQ tent. 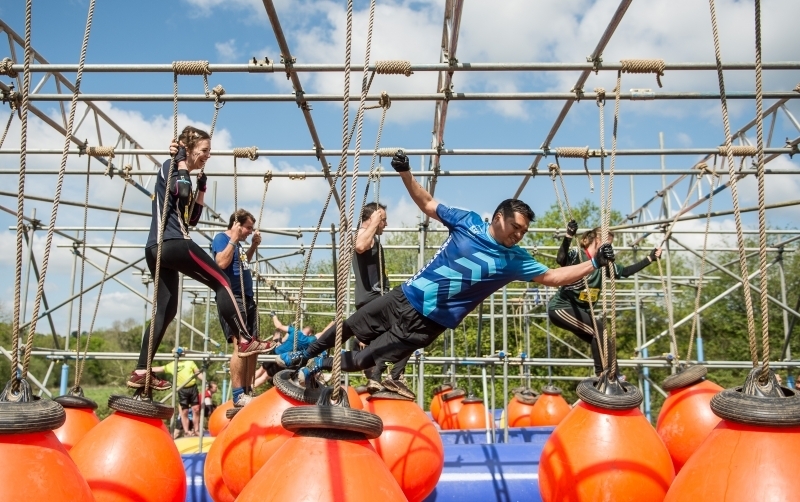 Most injuries consisted in pulled muscles so we recommend participants when they train to work on increasing power in their legs and arms and also do lots of stretching at least 4-6 weeks before attempting an obstacle course.